Telstra mobile customers downloaded almost 2,700 terabytes of information during the telco's second free data day, a mea culpa for its two recent network outages. "By the end of Sunday, our customers had download 2,686 terabytes of data, which is 46% more than the amount downloaded on Free Data Day in 14 February, and equivalent to 3.4 million HD movies," said Telstra Group Managing Director for Networks Mike Wright. "The previous record of 1,841 terabytes reached on our first Free Data Day was surpassed at 4pm AEST. We reached the peak network traffic level of the previous Free Data Day by 8am and stayed above that level until midnight." While the company has chosen to spin the numbers as a record for its network, some Telstra customers experienced much slower network speeds as a result. A number of Telstra customers took to Twitter to complain about greatly reduced speeds (under 1 megabit per second for some), with some saying they were unable to use the network. Telstra responded to these saying it had made "software changes" to "stretch the available resources". On a regular day, metropolitan Telstra customers can expect speeds of at least 50 megabits per second, while CBD users with category 9 handsets (such as the Samsung Galaxy Note 5) can get theoretical speeds of up to 450 megabits per second. Despite complaints, some users were able to maintain consistent speeds throughout the day. One Telstra customer, a Reddit user going by the name "DrRodneyMcKay", was able to download almost 1 terabyte across the 24 hour period. 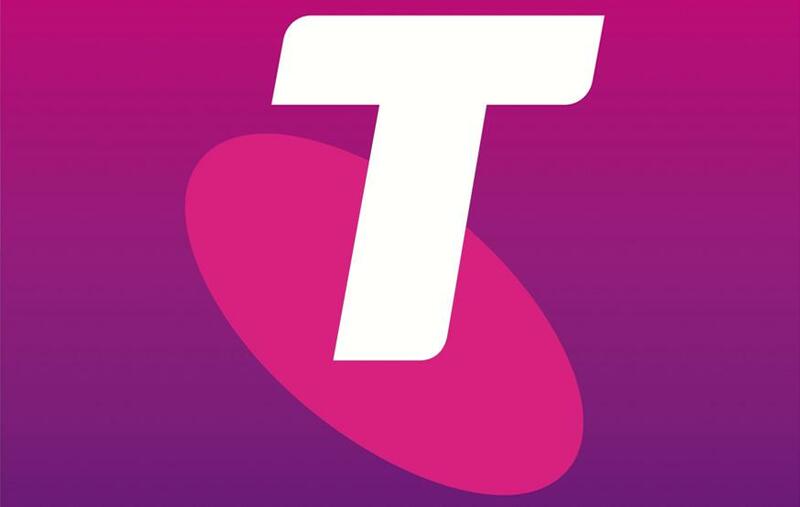 Excess data usage on Telstra's mobile network is billed at AUD$10 a gigabyte, which means DrRodneyMcKay attained almost AUD$10,000 in theoretical value.